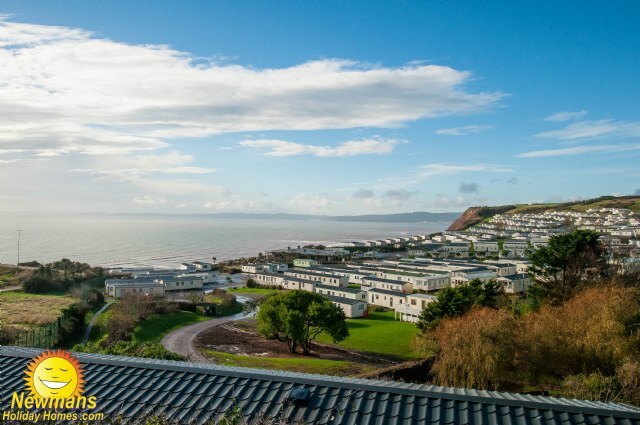 TW89 Aspen 12’ wide Deluxe holiday home, benefiting from side veranda with sea views, own driveway, double glazing with central heating, en-suite toilet, free standing dining area, fridge freezer, room for a travel cot in the master bedroom. 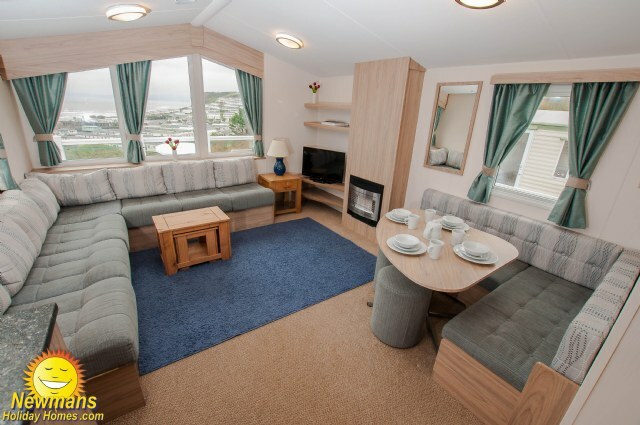 KP8 a beautifully designed NON Smoking BK Sheraton 12’ wide Deluxe 6 berth holiday home. 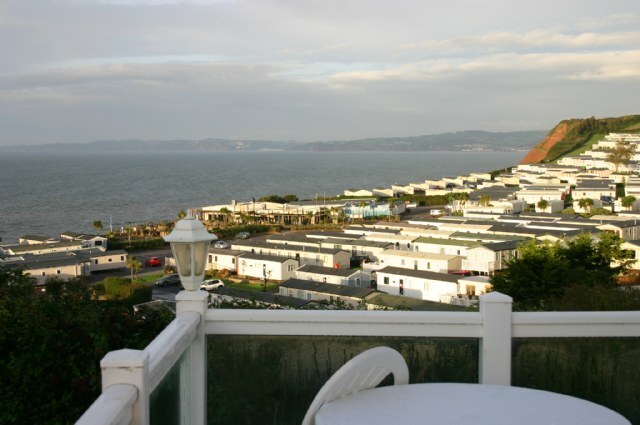 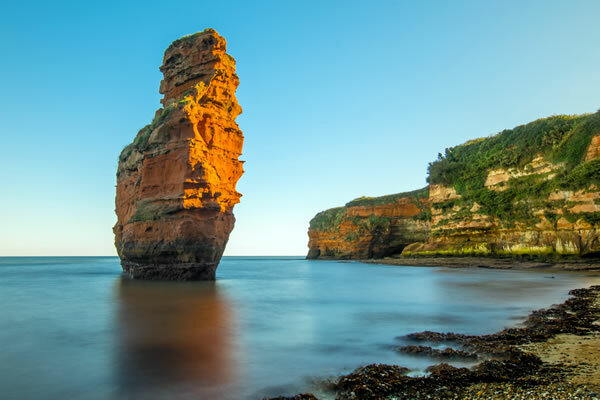 This accommodation benefits from lovely sea views, gated veranda, master bedroom with en-suite, double glazing, full central heating and with in easy reach of the main amenities. 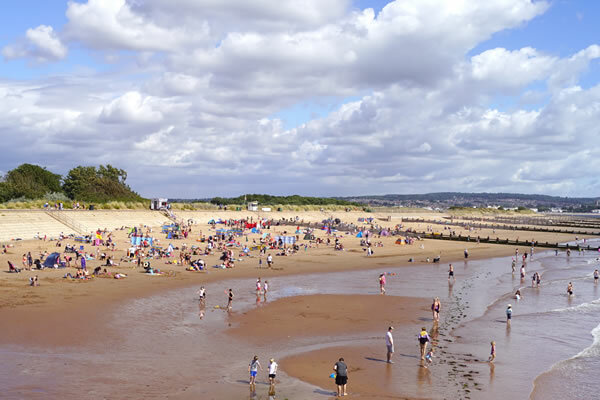 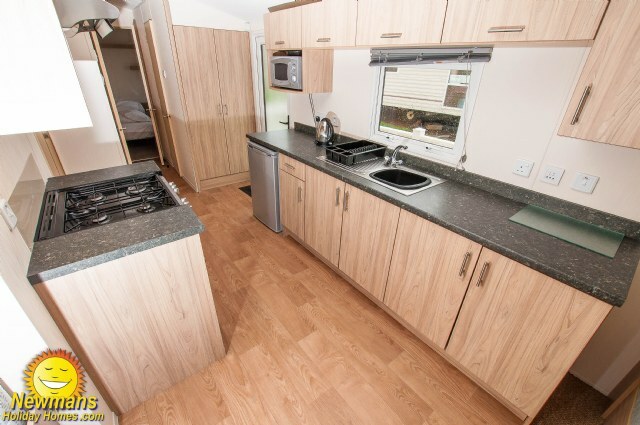 HM106 a spacious non-smoking ABI Horizon 36’ x 12’ wide Deluxe 3 bedroom 6 berth holiday home in a great location within easy reach of the amenities, double shower, 2 x toilets, sea views, double glazing, central heating and open plan living with modern and well equipped kitchen. 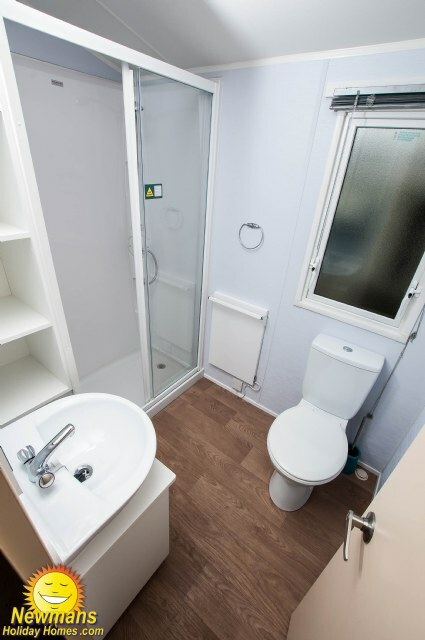 SP23 is a fantastic 3 bedroom Deluxe, Willerby Salsa Eco. 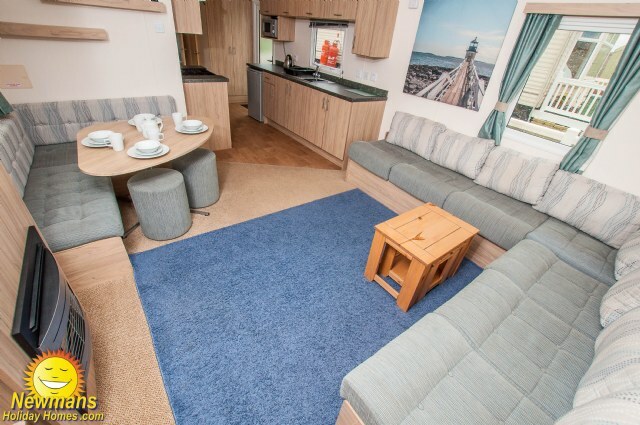 Complete with gated veranda, double glazing, stunning sea views, 32” TV, internal iPod speakers & docking point, 2 toilets, modern galley style kitchen and wrap around seating in the lounge, contemporary décor and close to the beach. 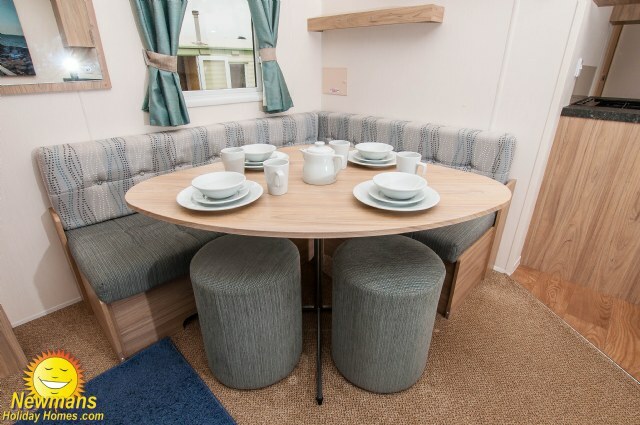 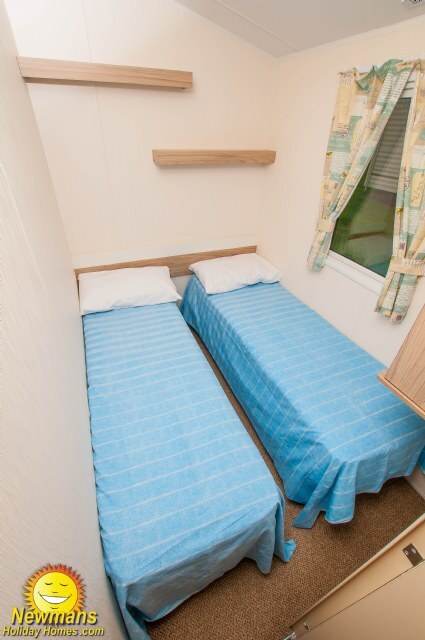 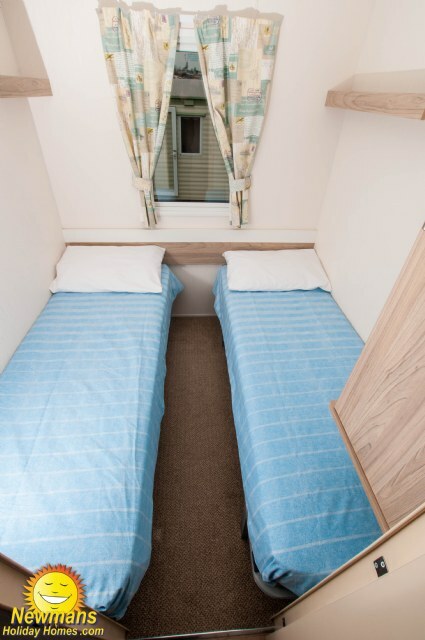 SP101: a spacious and bright ABI Horizon Exclusive 36’ x 12’ wide Deluxe 3-bedroom 8 berth holiday home. 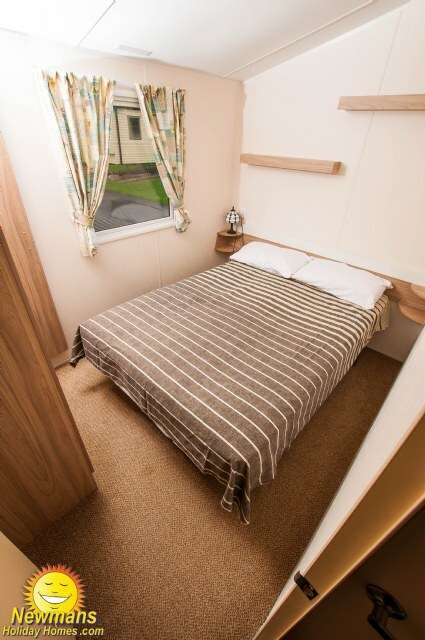 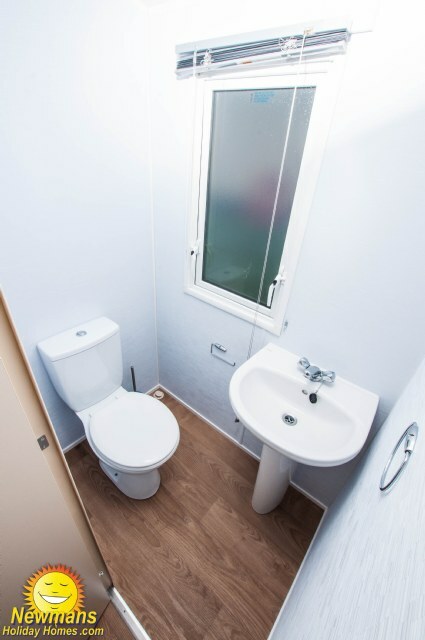 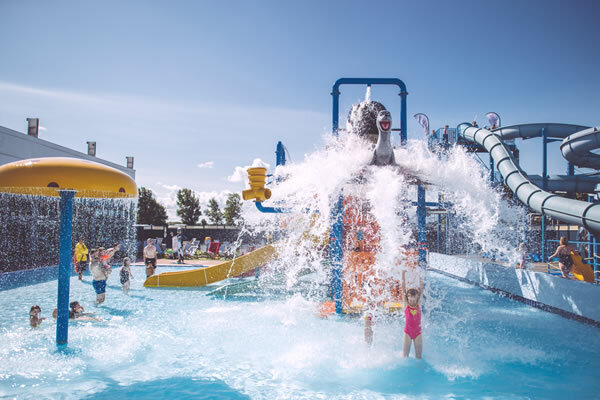 This accommodation includes veranda, double glazing, 2 x toilets, private parking, and open plan living with modern and well-equipped kitchen. 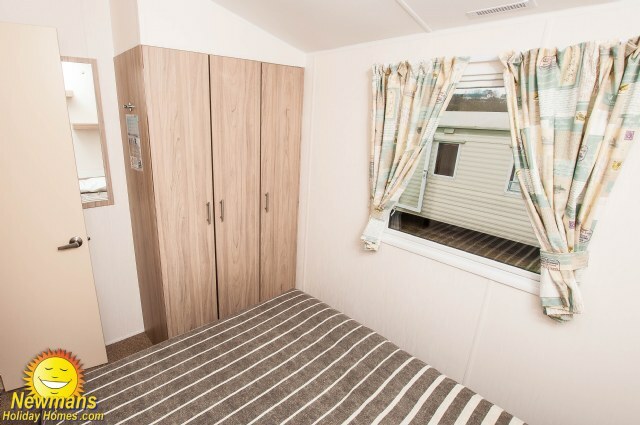 NG18 is a beautifully designed 38' x 12’ Deluxe 6 berth holiday home sited on Nutwell Glade close the main amenities, with its own allocated parking space, enclosed veranda along side large grassy area, 2 x toilets, double glazing, central heating, modern styled kitchen with fridge freezer and piped gas.